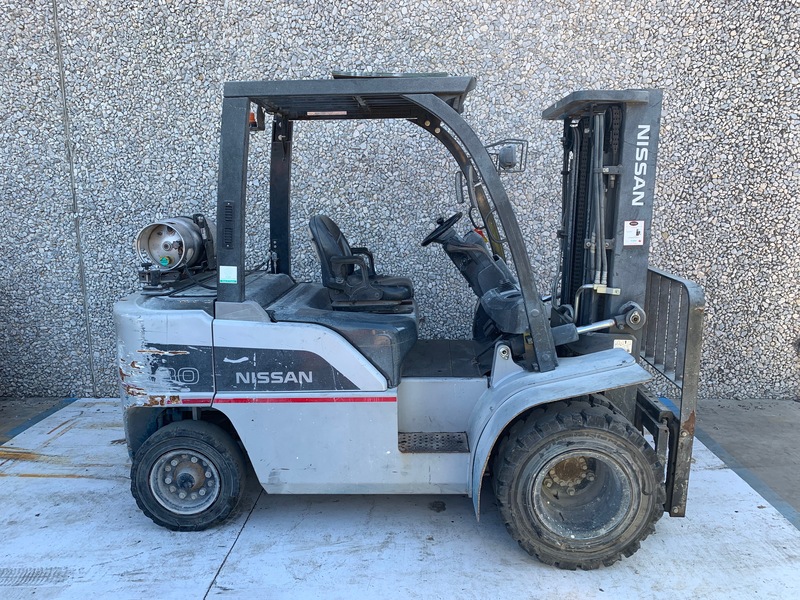 This used Nissan forklift was sold in 2013 to a company that manufacturs modular offices and homes. 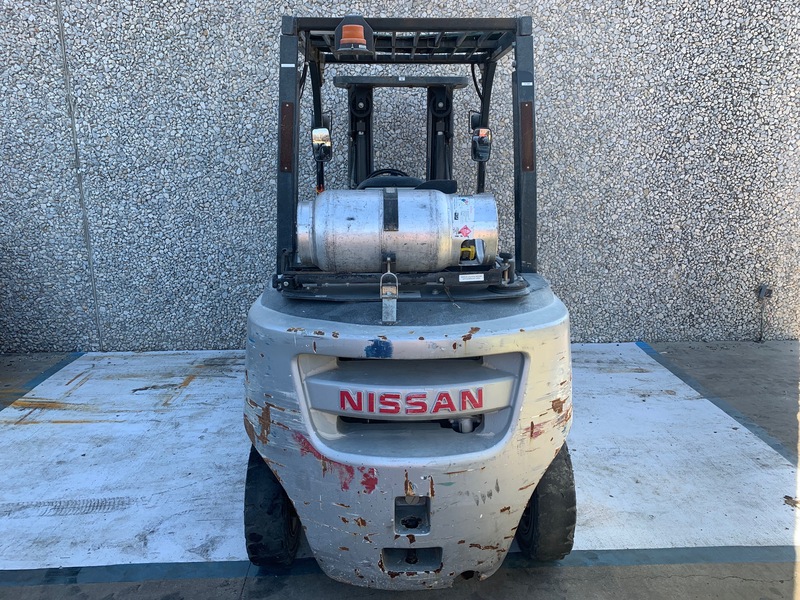 We recently received this forklift back late in 2018 after the lease was completed. We consider this forklift to be in rental ready condition. It has been completely serviced by our certified technicians and is ready to work. 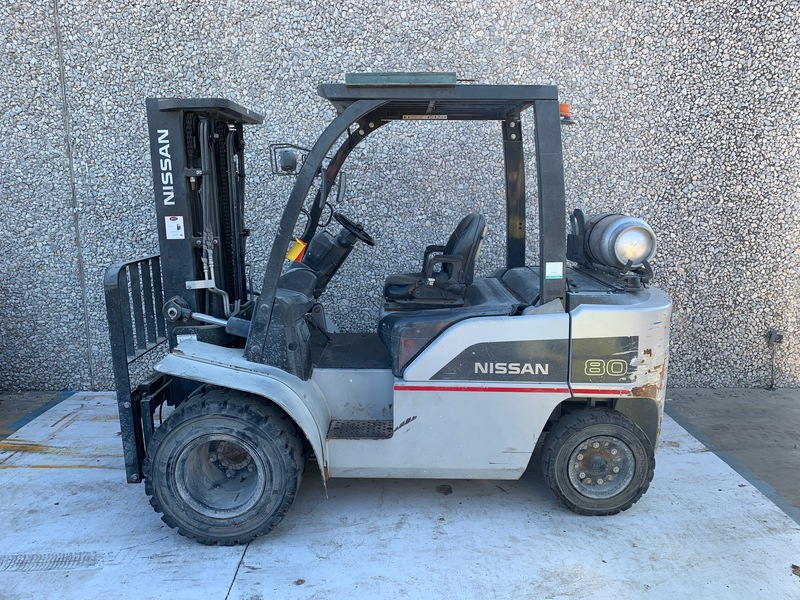 This used lift truck has 1200 hours and dual drive solid pneumatic tires.